EiE Founding Director Published a Book! Fifteen years ago teaching engineering to elementary students was considered impossible. 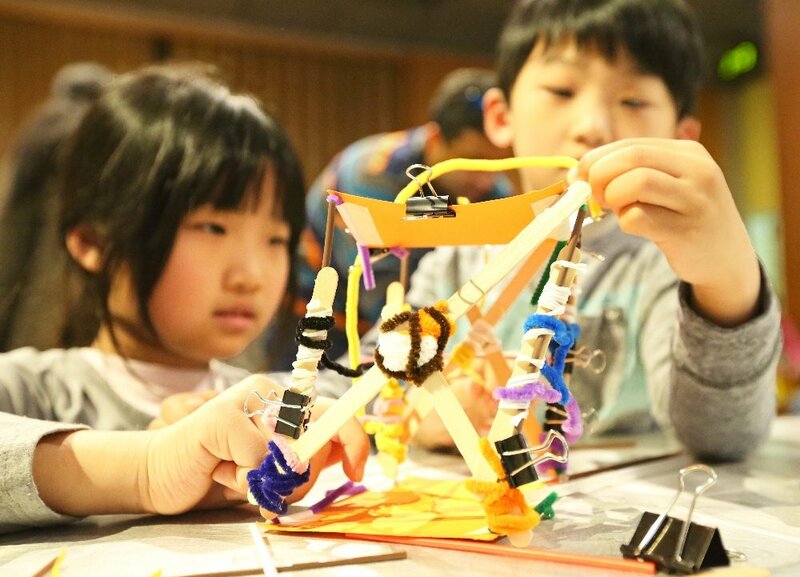 Many people thought engineering concepts were too complex for elementary students to understand, but EiE’s Founding Director Christine Cunningham thought differently. 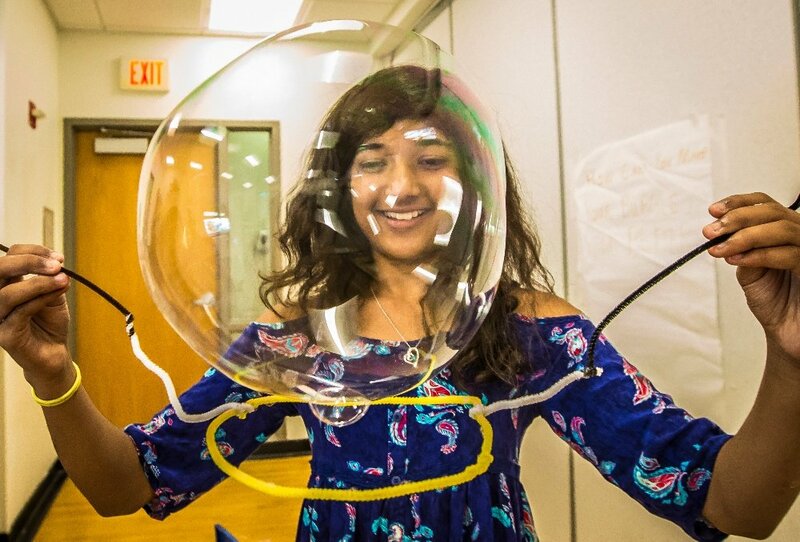 She welcomed the challenge to develop age-appropriate engineering design challenges. Through this endeavor, she saw an opportunity to transform the way STEM subjects are taught overall. She formed a team here at the Museum of Science and dedicated countless hours to researching, testing, and designing engineering curricula. Now, she has published a book Engineering in Elementary STEM Education: Curriculum Design, Instruction, Learning and Assessment that builds upon the tremendous work of her team. Recently, I sat down with Christine to learn more about why she wrote this book and how she hopes it will help educators. I think educators are beginning to see the value of engineering at the elementary level. This is due in part to EiE, the advocacy efforts by the Museum of Science, and the various states that have either included engineering in their state science standards and/or adopted the Next Generation Science Standards. 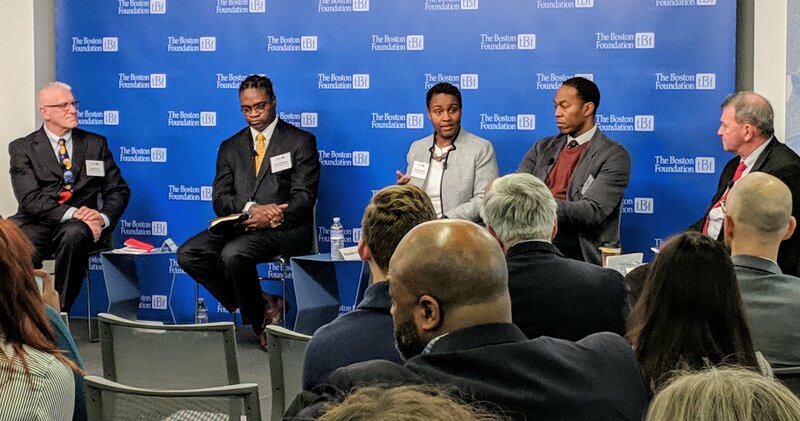 Additionally, I think part of our job as educators is to prepare students for their future careers, which is beginning to rely more and more on technological literacy. I realized educators need more resources to support them and that there wasn’t a comprehensive resource that educators could turn to when they’re brainstorming and researching how to introduce engineering into their classrooms or districts. 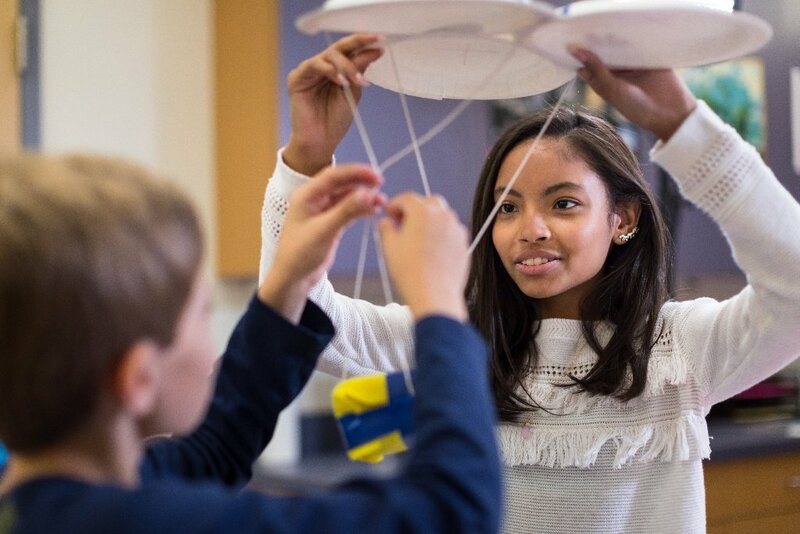 Over the past fifteen years, EiE has spent many hours working to understand (and develop) the basic principles of a high-quality engineering curriculum. We have data, rich anecdotes, hours of classroom footage, academic publications, and a lot of experience testing and observing classrooms. I thought it was absolutely necessary that we compile this knowledge and make it easy-to-read for everyone--classroom teachers, STEM specialists, principals, preservice teachers, education faculty at colleges and universities, professional development providers, organizations involved in STEM outreach, parents, and community leaders. The content in this book is important for all these groups. How do you think this book will be helpful to STEM educators specifically? I think this book will be useful in many ways. I wrote this book hoping to help educators new to engineering envision what engineering could look like at this level, providing them with rich descriptions, supporting resources, and most importantly the knowledge they need to navigate this field. I wanted them to have the language to explain to parents or administrators, who also might not know, what engineering at this level looks like. But I also think this book can support educators as they address the requirements of new rigorous standards, assess the curriculum they implement, and/or as they create their own curriculum. By reading this book and the strategies therein, teachers can improve their teaching practice as well. How do you think this book will impact the field of education? I think this book can have a far-reaching impact. I see public education as a tool that can ideally reach every child. As educators, one of the things we have to think about very carefully is how to create accessible experiences for all types of learners. This book offers a theoretical framework for high-quality curriculum (not just engineering curriculum) that helps educators create equitable learning experiences. It models new approaches to education that will encourage teachers and schools to push against their own boundaries. 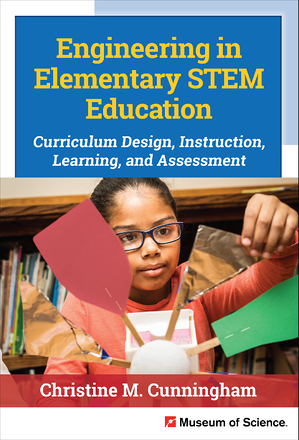 My hope is that even educators outside of STEM apply the principles in this book, to the curriculum development and lesson planning of other subject areas.